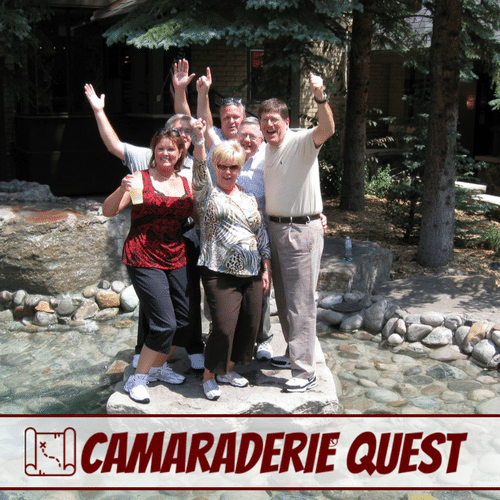 The Camaraderie Quest team scavenger hunt is a brainy, challenging, high-tech adventure that is tailor-made to your group and location every single time. Participant groups are each assigned an iPad that gives them challenges to solve and items to discover. The groups use the iPads to record their successes on photos and video recordings. At the conclusion, the iPads are collected and each group is scored based on their results. Our instructors organize a fun and funny slideshow for the group to view as the winners are crowned. Because every quest is custom designed for your location and every group uses their own creativity in the quest, no two adventures are the same! 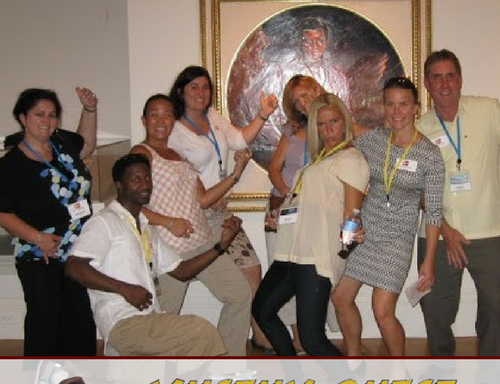 Rather than just a team scavenger hunt, we design a custom race based on the history of the area that you choose for your location — this can be done as an outdoor event or at an indoor location like a resort or museum. The custom course is composed of little know facts about the area, places that your group will need to take a picture of to prove they were there, and movies of the group completing fun tasks that add some comedy to the presentation at the end. At the conclusion, each group receives a score based on the number of correct answers, the number of pictures that they bring back, and special bonuses for the most entertaining movies. It is a blast! Optional: Add a philanthropic twist to the end of the team scavenger hunt! Every challenge solved on the event adds to a total monetary donation to Big Brothers/Big Sisters or Make-A-Wish to benefit children with special needs, or, for a more patriotic twist, a donation to soldiers is made to the USO. High Energy Ice Beaker that divides your team into small groups and explains the ground rules. High Tech Tools: Each team is given a iPad to access the clues and challenges and record their progress. The groups access a series of clues and challenges via their personal iPad. Challenges are related to their own company, the history of the location in which the event is being held, and the area around them. It’s like a combination of a race*, a walking tour, and a crossword puzzle. It’s fun, high energy, and challenging (but everyone comes together at the end). 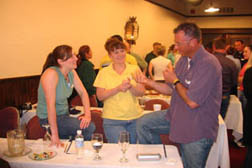 Debrief and Application Discussion: At the end of the event, the groups unite to view videos and slideshow of the event, and the final scores are revealed. The company receives a custom slideshow of the event to re-live the fun for posterity! 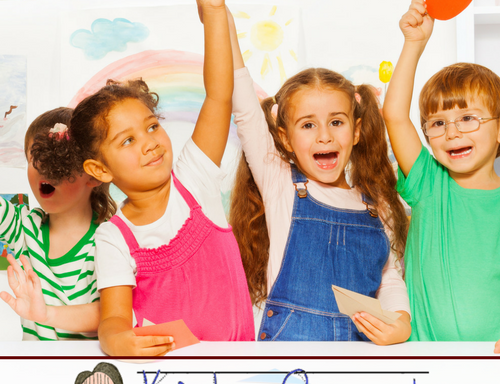 Kid Quest — Camaraderie Quest for Children’s Charities: Items collected in the hunt are each worth a monetary value and as each task is completed, the monetary value of your cash donation increases step-by-step. At the conclusion of the event, the total value is donated to Big Brothers/Big Sisters, Make-A-Wish, a Children’s Hospital, or a similar children’s charity. 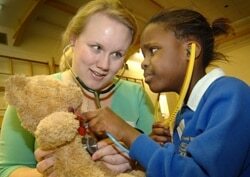 This twist at the end leaves your group with a warm feeling that they were able to help a young person. 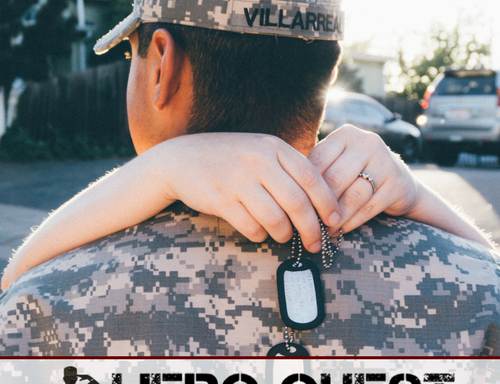 Hero Quest*: Items collected in the hunt are each worth a monetary value and as each task is completed, the monetary value of your cash donation increases step-by-step. At the conclusion of the event, the total value is donated to the USO or other charity to benefit soldiers who are deployed overseas. 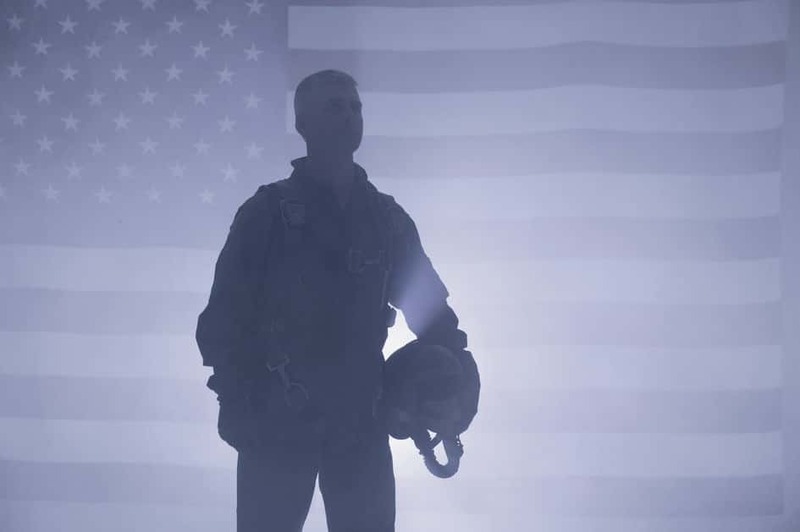 This patriotic twist is a great way to give back to those men and woman fighting for our freedom. Camaraderie Quests are designed to fit a 2.5 hour time frame, which is composed of a short introduction, two 45-minute quests, and a 30-minute debrief and slideshow. However, this program can be shortened to a little under two hours by eliminating a single quest or extended to a half day, full day, or two day workshop by adding modules from the Creating a Team Culture activity. During each event, you’ll engage both your minds and your bodies in solving the puzzles of teamwork and build great camaraderie. Helpful Links: All Team Building Activities or Other Scavenger Hunts.